As Station buildings go, King’s Cross is one of the most iconic with Grade 1 listing and designed in 1852 by Harry Potter. Or Lewis Cubitt. One of the two. We’ve taken two floors that form part of the main station building. Enter from the front of station on the corner of York Way and Euston Road, just to the right of the beautiful arches looming over the main entrance. 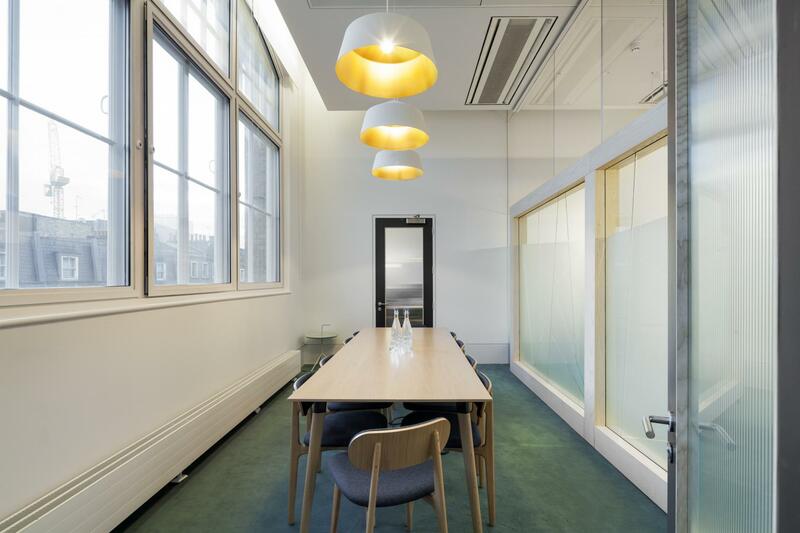 Alongside private office space it’s got our range of meeting rooms and dining spaces throughout the first floor.